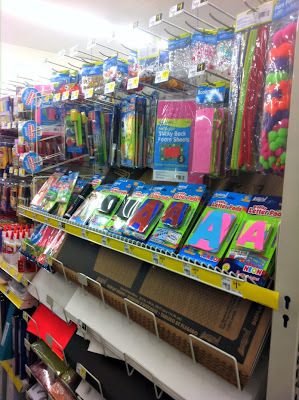 I love popping into Dollar General when I can to see what treasures might be hiding in there. 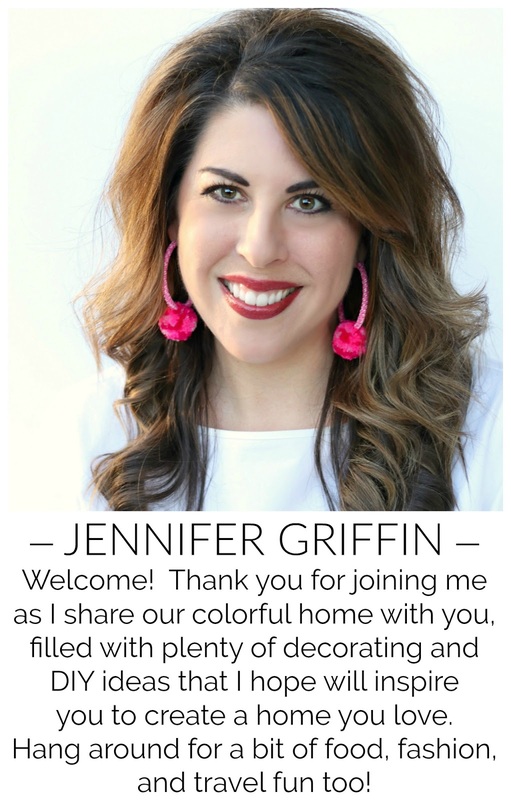 So recently when they challenged me to do a tablescape featuring Dollar General Holiday décor, I was happy to accept! 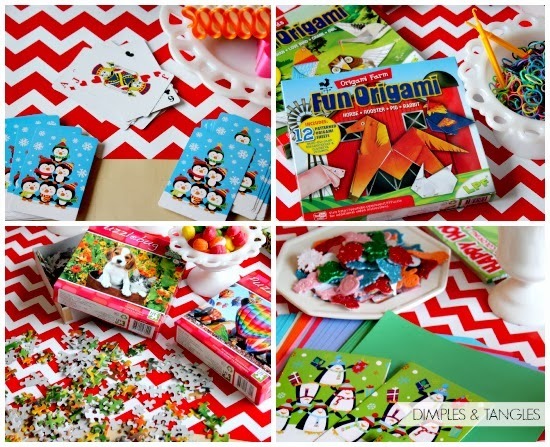 As I browsed the selection several things caught my eye, but when I came across the kids holiday themed activities I knew exactly what I wanted to do! We've been expecting some icy weather, so I knew I would need to be prepared to keep them busy. Dollar General to the rescue! I decided to set up a table full of activities that would interest them and keep them entertained should we need to ward off cabin fever. If I had been doing a table for myself, these would have surely been a part of it. 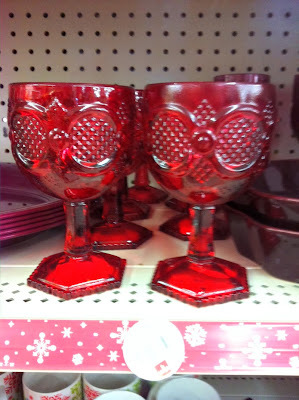 They were heavy and such a festive red glass for $1.50. I had to add a few treats in, too. 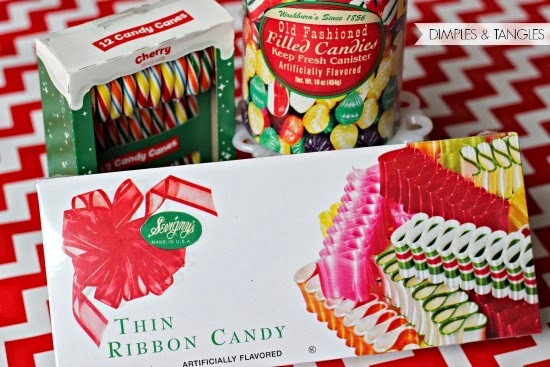 Dollar General carries the fun ribbon candy and old fashioned candies...I couldn't resist! 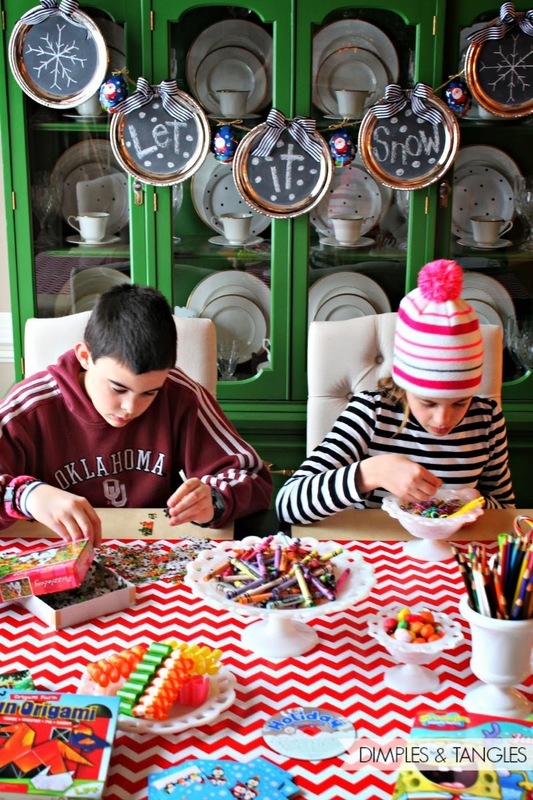 Come to find out, my kids were amazed by the ribbon candy. Apparently they've never seen it before. I didn't realize they had been sheltered from that classic...poor deprived kids! I had to keep them away from it long enough to snap some photos. 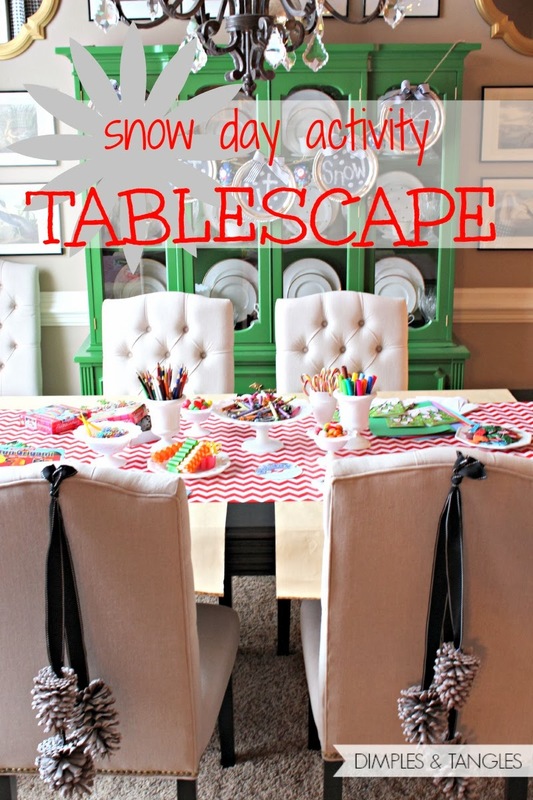 I started by layering some butcher paper and a strip of festive graphic wrapping paper to protect the table as they worked, then I piled on the art supplies and the games and activities. Are your kids as crazy about making rubber band bracelets as mine are? Dollar General had everything we needed for a great price. 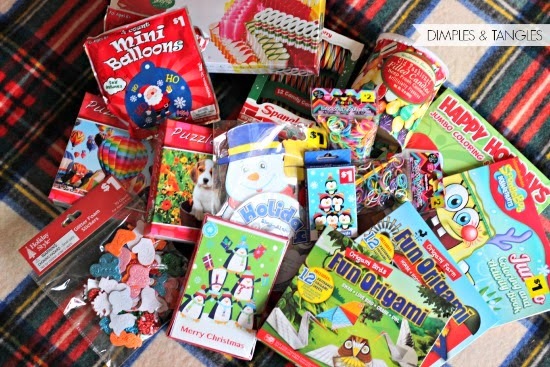 I chose quite a variety of items: Holiday coloring books, penguin playing cards (slapjack anyone? 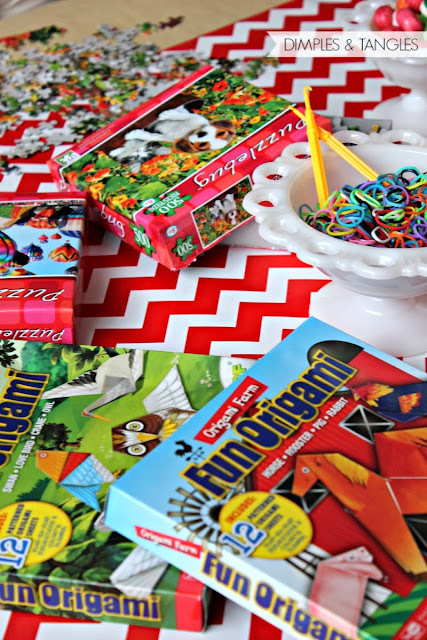 ), Oragami animals to make, 500 piece puzzles (that should keep them busy for a while! ), Christmas cards to write to their teachers, and holiday shaped foam glitter stickers for artwork. Dollar General is a great place to pick up stocking stuffers that won't break the bank for everyone in your family. They have an ample craft and activity section with plenty of fun things to choose from if you want to stock up on a fresh round of stuff for your kids to do too. 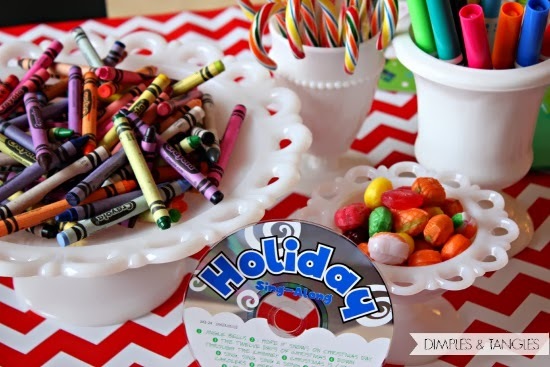 If you are hosting little ones for the holidays it would also be smart to keep a table set up with some of these things to keep little hands busy. 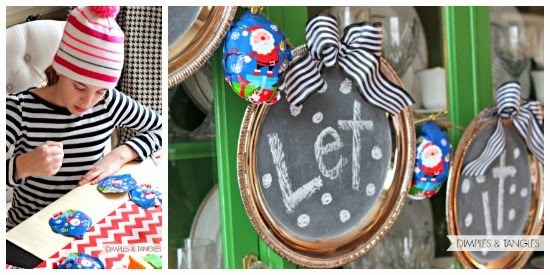 These holiday mini-balloons were a hit...literally! You hit them and shake them a little and they self inflate. So cool! 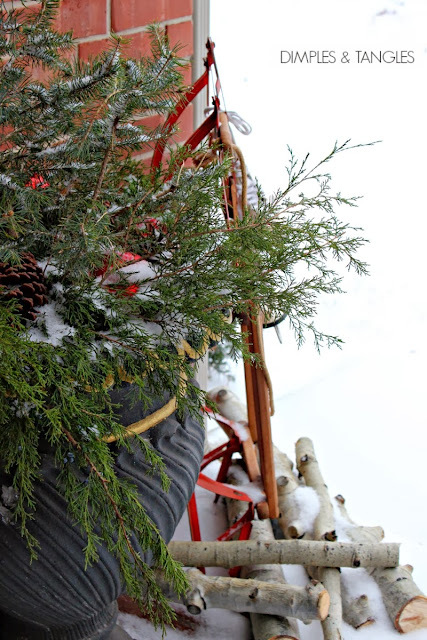 They were the perfect festive touch to my "Let It Snow" banner. Another fun extra I picked up was this holiday kids cd. Nothing like listening to music as we play to get us in the holiday spirit! And the timing was just right for this little set-up...look what happened! The kids DID got a real snow-day and they couldn't wait to get their hands on all of the fun activities. Now we just need a few friends to sled on over to come play too! Follow Dollar General on Facebook, Twitter, or Instagram to be notified of great savings opportunities and tips! Dollar General supplied the products and compensation for this post, but I'm a happy customer and would shop there anyway! As always, all thoughts and opinions are mine. I will be heading over to the Dollar General in the morning...thanks to your post. Believe it or not, there is one close to me in Texas, in a small town of 2,500 people. 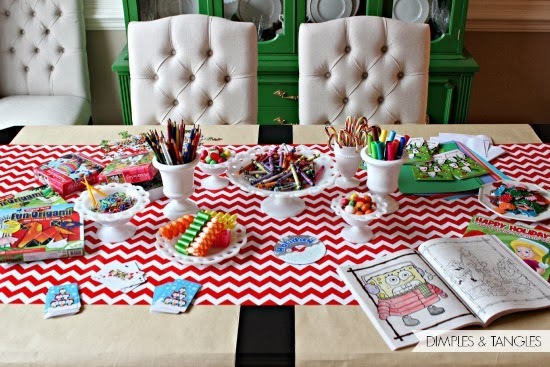 Thank you for this wonderful kids' activity table. Hi Jennifer, this is so adorable!! This reminds me of when my kids were younger. I keep out a bowl of crayons on our dining room table too. 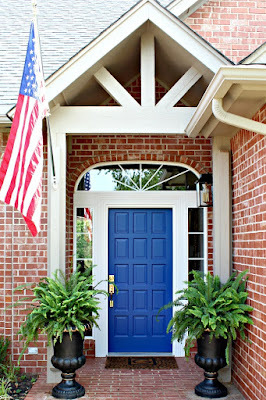 These are great crafting ideas. What a fun day. 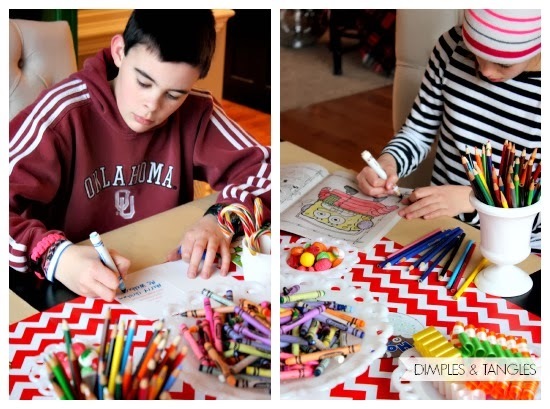 Fun ideas for when the kids are 'stuck' at home. Memories in the making. Love how you made it feel like a party. Yes, my kids are obsessed with the rubber band bracelets. Keeps them busy for hours! Well, we certainly have the ice here...and I have MAJOR cabin fever! :) Just had to stop by the business center and check emails, etc. You created such a fun experience for the kids! I'm sure it's helped you too by keeping them busy. I need to go pick up stuff for our next snow day too! They looked like they were having lots of fun! lucky kids!